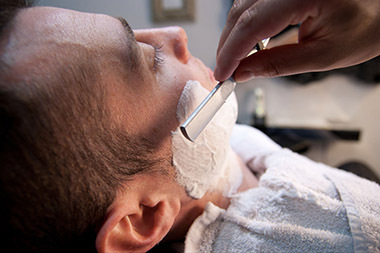 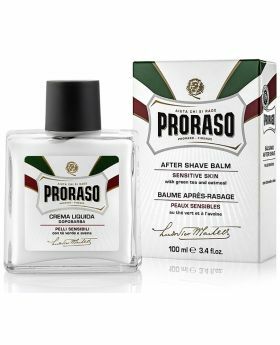 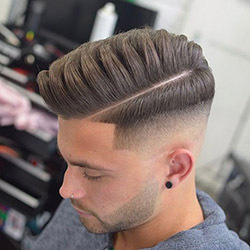 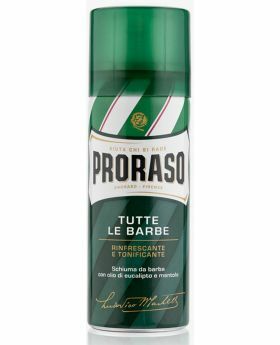 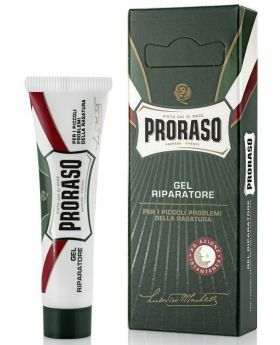 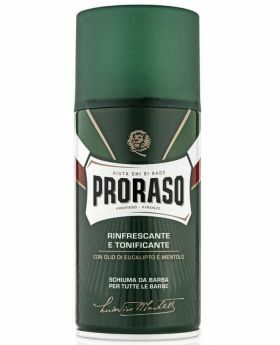 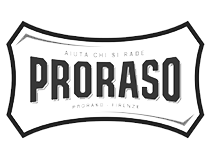 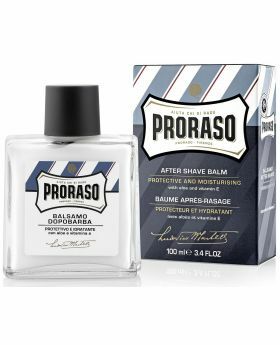 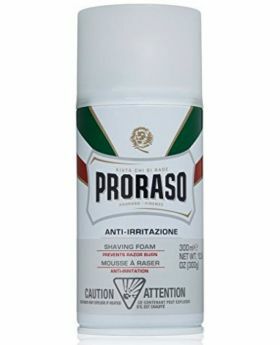 Proraso Eucalyptus Shaving Cream will leave you a shave as fresh as you've just walked out of a barber in Firenze Italy, transforming shaving in to a pleasant daily habit. 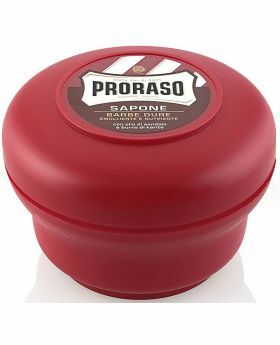 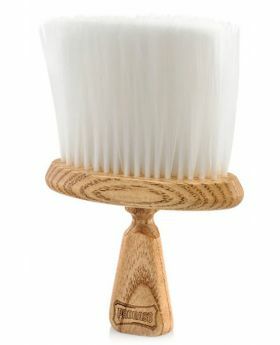 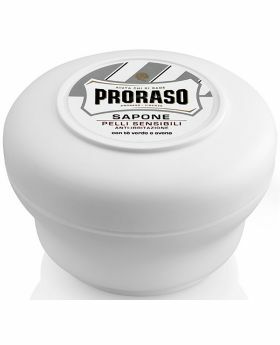 Proraso Shaving Soap in a mug is best used with a shaving brush. 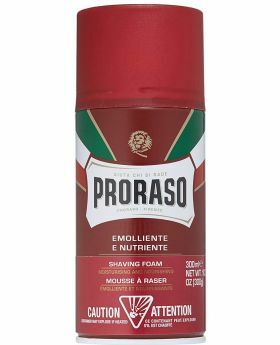 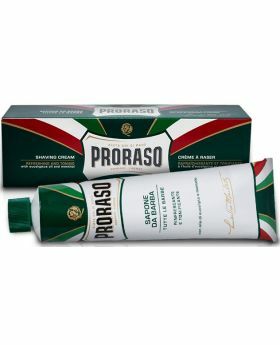 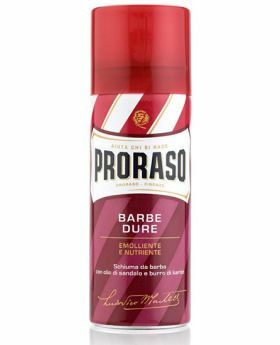 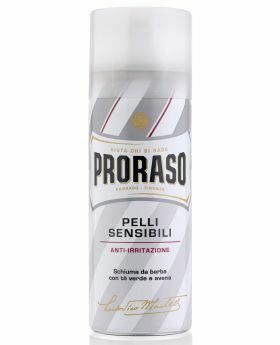 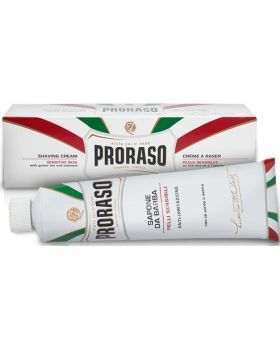 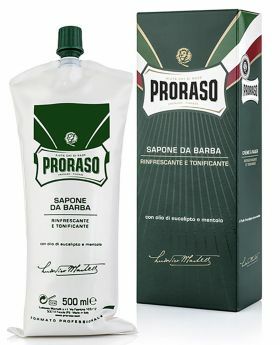 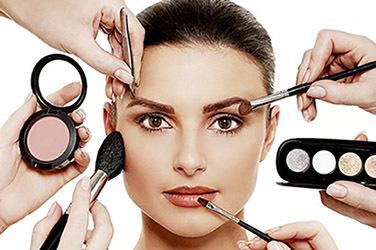 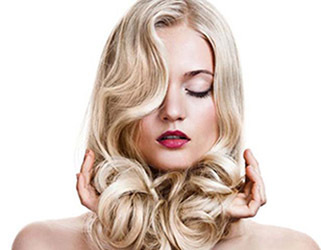 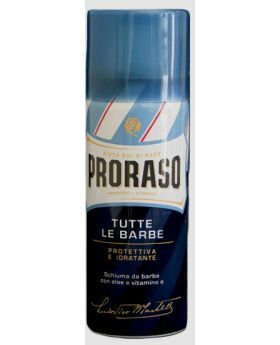 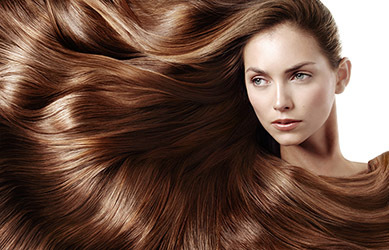 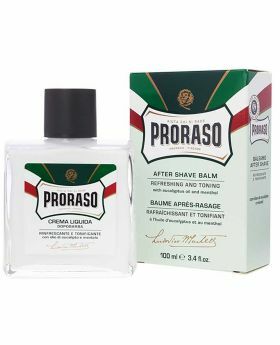 Proraso shaving cream will last longer than most shaving creams and helps clean and moisturize the skin.